Philip Tan or Phil Tan was born in Singapore where he spent his childhood. When he was 5 years old he moved with his family to the United Kingdom. Phil started his athletic career as a gymnast and became the British Youth Tumbling champion and a member of the British squad for many years. Years later, after having trained in the martial art of Tae Kwon do, Phillip became the Men’s British Tae Kwon do Champion. He has also trained in Thai Boxing and classic boxing. Philip Tan went to the University of New York and majored in Economics. Philip Tan’s first break into the entertainment industry was as an actor and fight choreographer in a film called The Fiendish Plot of Dr. Fu Manchu (1980) with Peter Sellers. After that came a year on Greystoke: The Legend of Tarzan, Lord of the Apes (1984) where he worked as an actor and trainer for Christopher Lambert. Phil was then contacted by Steven Spielberg and Robert Watts to train the principal actor Jonathan Ke Quanin for Indiana Jones and the Temple of Doom (1984). In 1986 Philip Tan was invited to become a member of The British Stunt Register. That was the start of Phil’s stunt career. 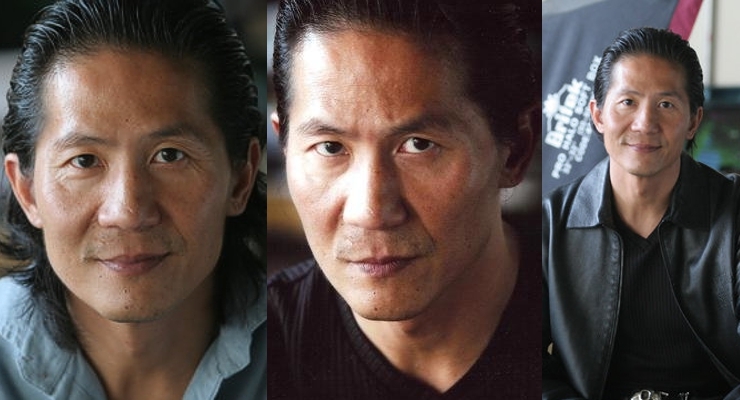 Now Philip Tan lives in LA and works as a 2nd Unit Director, stunt and fight coordinator on some of Hollywood’s biggest movies such as Bloodsport 2 (1996), Martial Law (1998), Showdown in Little Tokyo (1991), and Lethal Weapon 4 (1998).